Does Glucosamine Help to Reduce the Symptoms of Arthritis Pain? 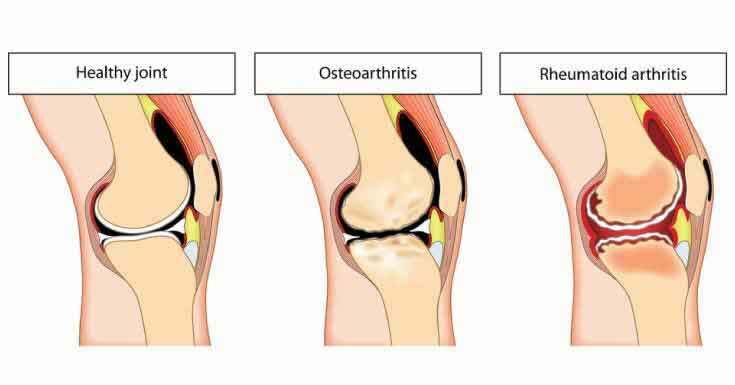 Arthritis is a degenerative disease which is caused due to inadequate regeneration of cartilage inside joints and most often in hips and knees. The pain associated with this disease is immense and it also leads to difficulty in walking, joint pain and often results in disability. Glucosamine is a very famous and effective dietary supplement which is usually prescribed by doctors for treating different forms of arthritis. Although it is true that there is no such known cure for arthritis but there are definitely few ways in which we can slow down the process of aggravation of this disease. There are many who suffer from osteoarthritis and who take such glucosamine supplements. HealthWise is a brand which produces such medical products like glucosamine for treating these bone disorders but the ultimate question among the potential users is ‘Does it really work?’ Let’s take a quick look at how glucosamine helps in treating arthritis. 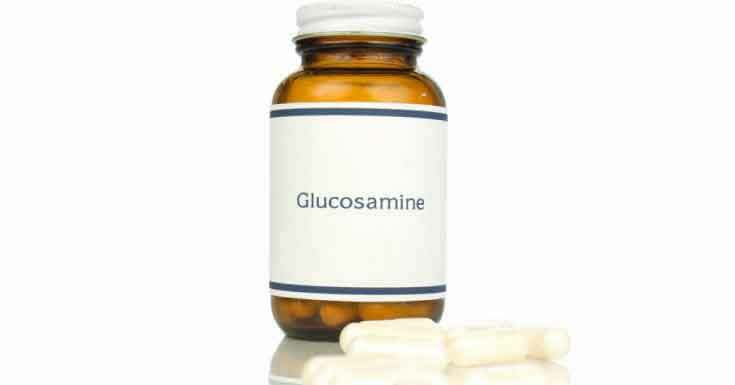 Glucosamine – What is it? Glucosamine is a natural amino sugar which is produced by the human body and again it is a dietary supplement as well which is often marketed as an alternative treatment for arthritis. In the cartilage and joints, you will find the highest natural concentration of this amino sugar and they are compounds which are vital for the health of the joints. The way in which glucosamine affects arthritis is not clear but the scientists believe that the naturally occurring glucosamine safeguards the cartilage which is there within the joints. The supplements even work by diminishing the possibilities of inflammation which is the main cause of breakdown of joint cartilage among the patients suffering from arthritis. Do the Supplements Work for Curing Arthritis? Osteoarthritis: While there are several studies which reveal that glucosamine has no such benefits for osteoarthritis, some others say that it relieves joint pain. A study made on 200 people showed that by taking 1500 mg of glucosamine daily for 3 long years, there were improved cases of pain and stiffness which are associated with osteoarthritis. Nevertheless, the benefits are still debated. Rheumatoid arthritis: Osteoarthritis shouldn’t be confused with rheumatoid arthritis as this is less common. Rheumatoid arthritis is an auto-immune disorder where the body’s immune system attacks the joints of the body. Unlike the previous type, this isn’t caused due to regular wear and tear. In general, scientists have assumed that glucosamine has no such benefits for rheumatoid arthritis but another study shows that people have seen improvements. How should you Purchase Glucosamine? These few supplements are easily located and they’re readily available. Glucosamine sulphate is more effective than glucosamine hydrochloride and hence if you try having these supplements, the best option is to have it in the sulphate form. One more factor that you should consider is the quality of the glucosamine that you’re buying. So, if you’re someone who is suffering from osteoarthritis, you can try having glucosamine supplements to reap its benefits and reduce the symptoms of this disease.